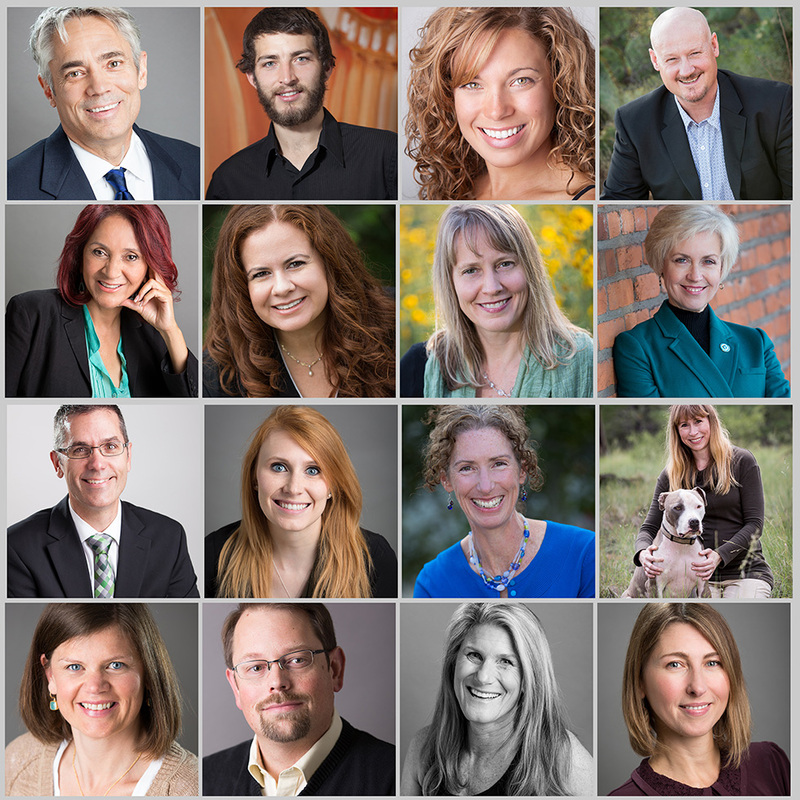 Are you scheduled for your headshot session? Great job for investing in YOU! One of my deepest beliefs is that everyone has something special to offer this world, that only they can do and I’m so thrilled that you’ve trusted me with creating some unique branding images for you! One of the most common questions I get is “What do I wear?”. I’m happy to provide some guidance to help you feel and look your best. Think about the times when your friends tell you “You look amazing today”. It’s usually because you’re wearing a color that’s great for your skin tone. Plain colors look best. I also advise avoiding wearing skin tone colors (ivory, cream, peach, beige, etc.) because those colors will blend in with your face. If you’re really wanting me to pick, I’d recommend a jewel tone. They look good with most skin tones. If you really love black but want something with more pop, consider chocolate, navy, maroon and forest green. A fail-safe tip is to choose a color that accentuates your eyes, this is why jewel tone colors work really well. Different styles of top neck lines evoke certain moods. Off-the-shoulder and sweetheart necklines evoke vulnerability while square and high neck tops denote power. For sleeve lengths, if arms are a concern, go with a 3/4 length or longer. Choose simple earings and necklaces. Strong and bulky items will compete with your face. An exception to this is if you’re in the creative field and want your personal style to shine and if you regularly get headshots taken. Costume jewelry fads change often and I want your photos to be timeless. Always keep your jackets and cardigans fitted. I’ll bring clamps to keep everything snug but not tight. I hope this helped you decide about your wardrobe. If you’re still undecided, please bring a few options and we can put it together on the day of the shoot! 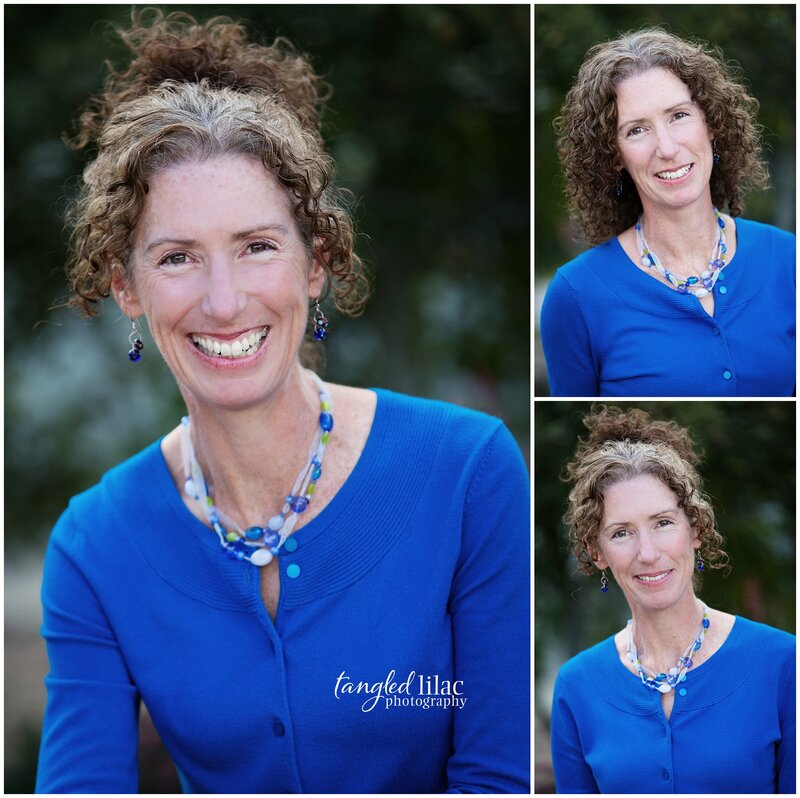 This week, my friend Kim Yuhl asked if she could write about her headshot session. To be honest, I don’t remember how Kim and I met. It seems like we’ve known each other forever. That’s sort of how things work in Flagstaff. You meet someone somewhere and you instantly become friends. 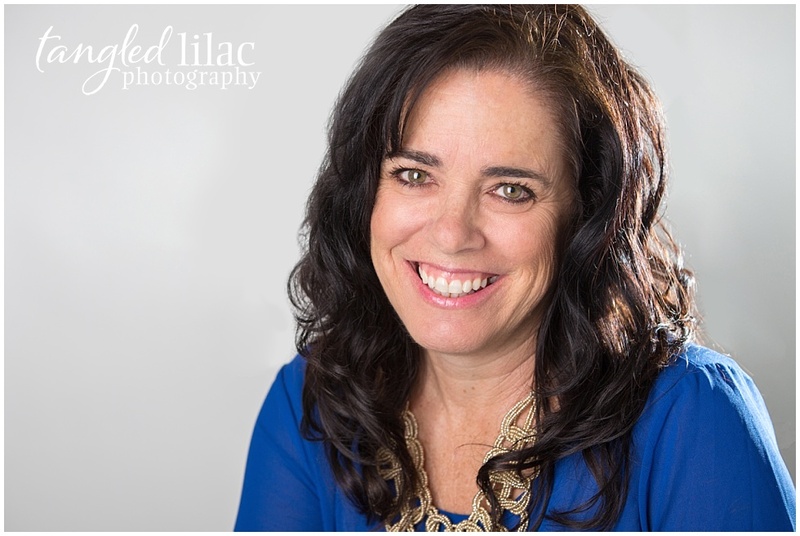 Kim is a small business digital marketing specialist and freelance writer and needed new headshots for her business. 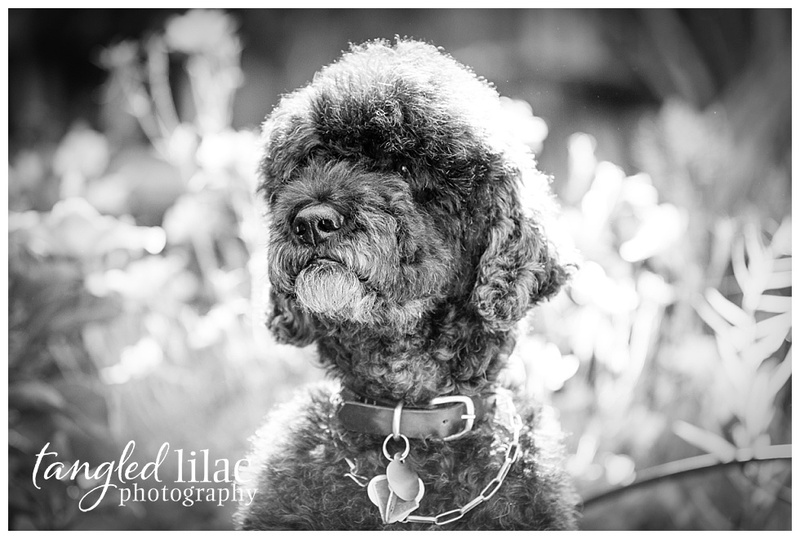 Before I turn it over to Kim, I want to remind you that I am running a headshot photography session promotion. 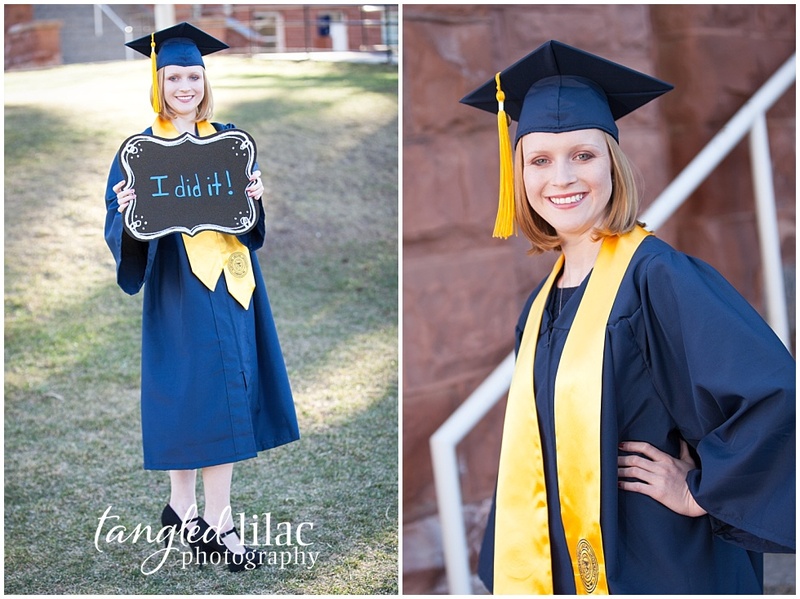 Every Monday in April, join me in my downtown studio or at downtown Flagstaff outside location for a 15-minute headshot photography session. After we create some magic together, you’ll receive a polished high-resolution image to use online, in your marketing and wherever a good photo is required. 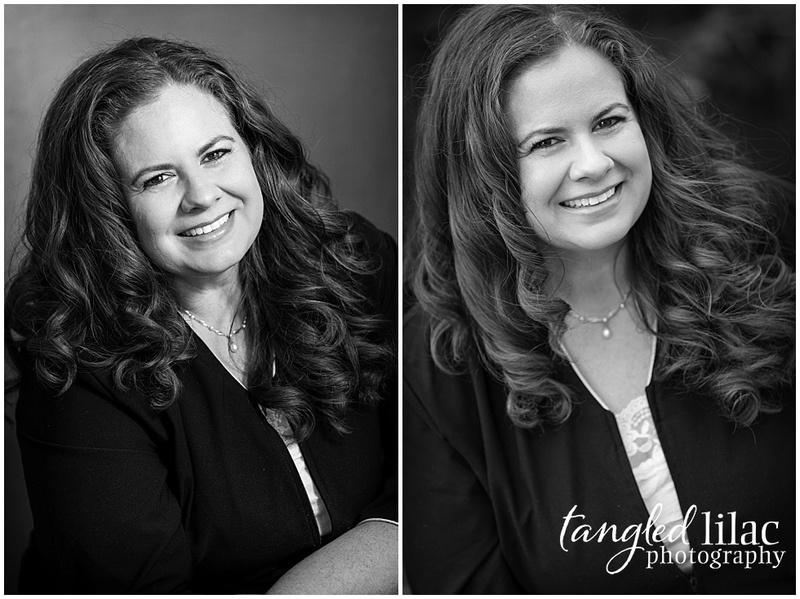 I asked Melissa to let me hijack her blog, so I can tell you about my headshot session. I knew she wouldn’t ask me or any of her clients to do something like this because she doesn’t like to impose like that. I never truly understood the value of a good headshot. My guess is, you don’t either. In fact, I started and sold two businesses using selfies, press photos and random images in my profiles. After selling the second business, I started helping other small businesses grow their digital footprints. It is how people will know whether they like you or not if there is a connection and if they can trust you. So, I took a deep breath and called Melissa to set something up. You see, why most people view me as outgoing, I am most comfortable hiding out at home in my sweats. I am not comfortable being the center of attention and certainly did not look forward to being in front of a camera. I think that is one reason I procrastinated getting them done. The other reason is the cost. I mean, how much of a difference will a good headshot make and is it worth the investment? Well, the short answer is yes. Yes, it is worth the investment and it makes a HUGE difference. 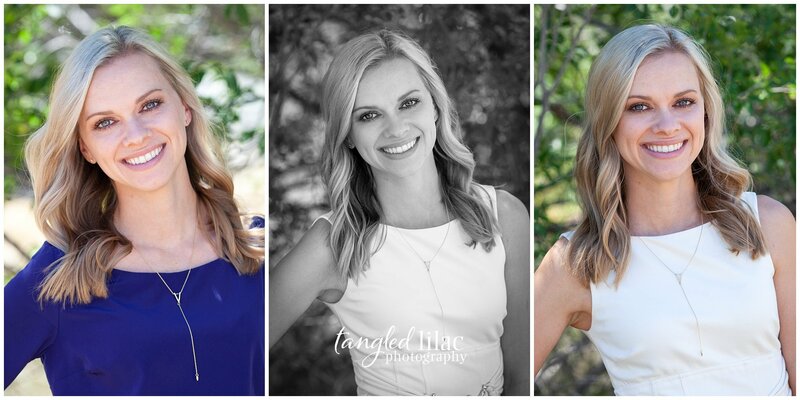 First, you should know that my headshot session was scheduled with Melissa and her former partner Kristen. And while both were friendly and kind, it was Melissa that put me at ease, made me feel comfortable in uncomfortable positions and made me feel pretty. 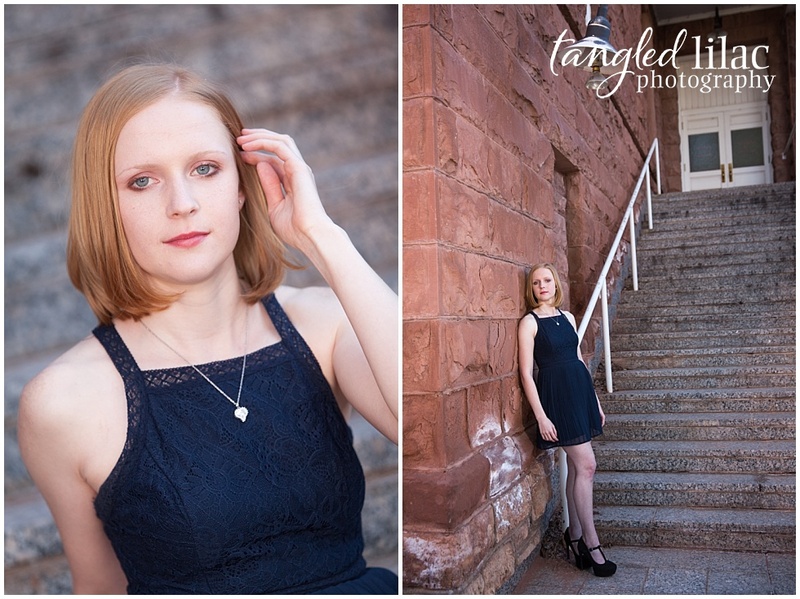 I had a session that included both in studio and downtown Flagstaff images. I did bring a few different tops and accessories. Melissa had me wear what she knew would work well on camera. Her directions were simple to follow and within a just a few minutes I felt like a “natural.” Let me be honest, I am so not a natural, but Melissa made me feel like I was. And honestly, I think it is that feeling that you see in my images. 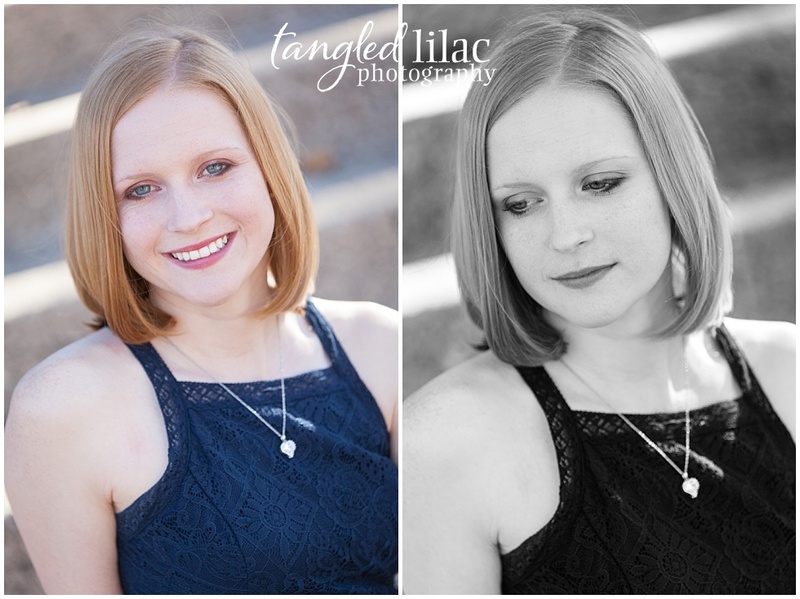 I am surprised at how many different images she was able to get in such a short period of time. 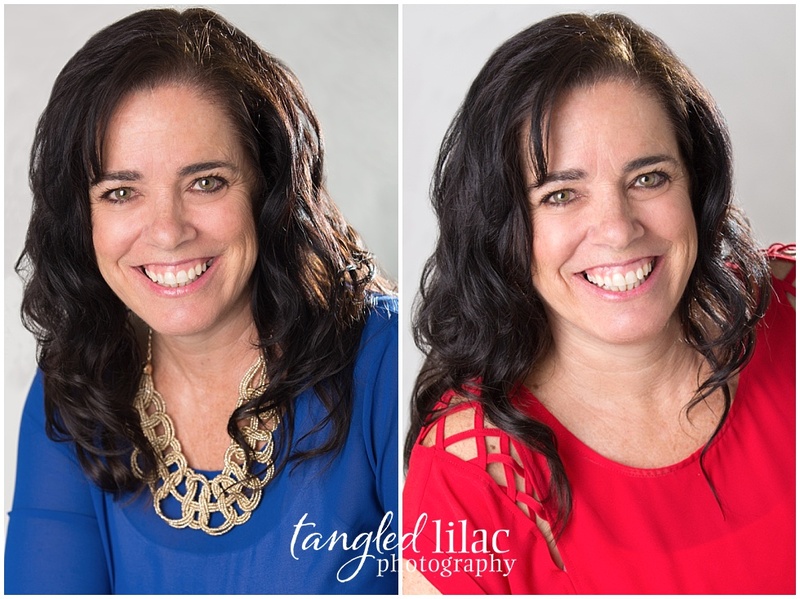 I was also surprised at how a subtle shift in your shoulder or your chin can completely transform how you look in a photo. I still use those tricks today – or at least I try to remember to use them because when I don’t it is noticeable and not in a good way. The bottom line, my time with Melissa in her studio was some of the best time and money spent on my business. It is also an investment that keeps giving back. My session was over two years ago, and I still use my headshots. I use them as my profile pictures on several social media platforms. I use them on my website to introduce myself to my visitors. And I use them as part of my email signature in various communications. Here’s the thing. 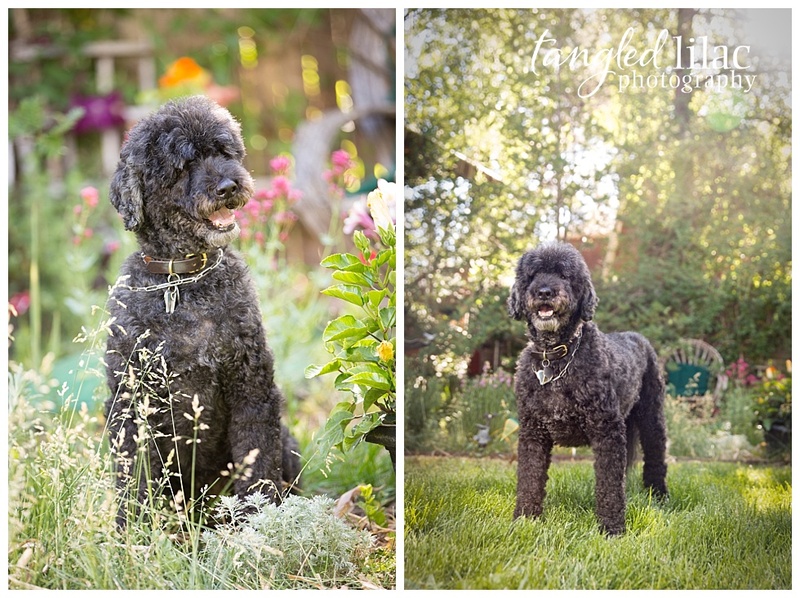 My headshots still look great – if I do say so myself. They look current and have stood the test of time. Most importantly though, they make me look good. It has dawned on me that I might need to get a new set of photos taken. But I’m not in Flagstaff anymore and it will just have to wait until I am. I’m not sure I can trust anyone other than Melissa to take my photo. And neither should you. 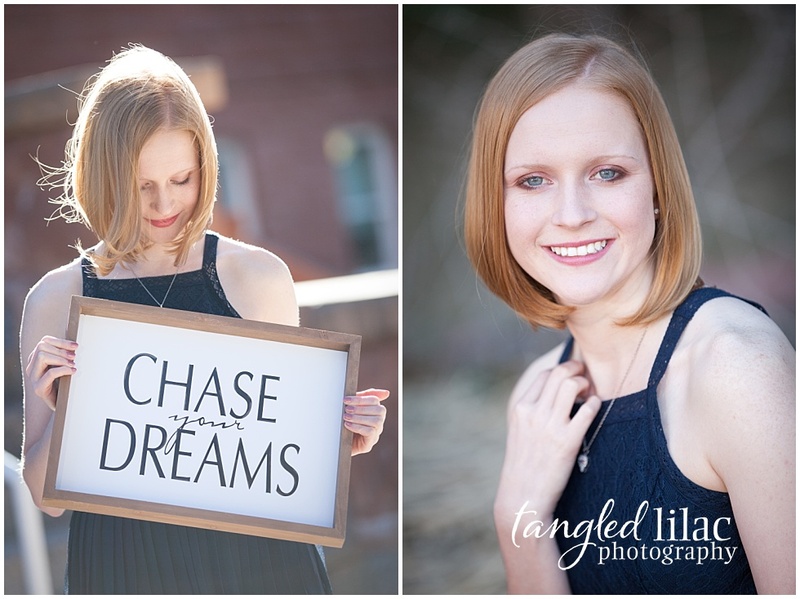 Click here to book your headshot session or call 928-774-0220. My two favorite things in life are animals and friends. And when those two things mix, life is perfect. Amy may not have known it at the time, but we were destined to become friends. 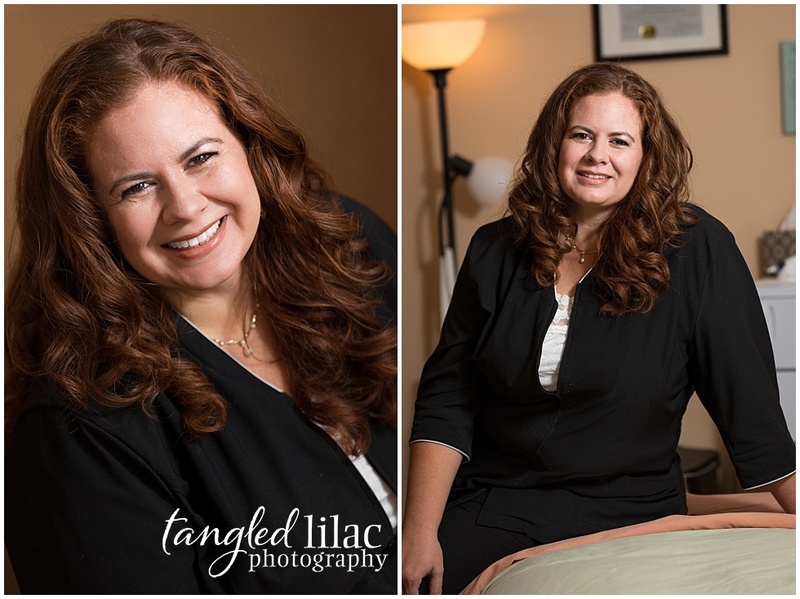 As the owner of Junto Spa, in Flagstaff, it was time for Amy to get some new headshots and I’m honored that she trusted me to help tell her visual story. 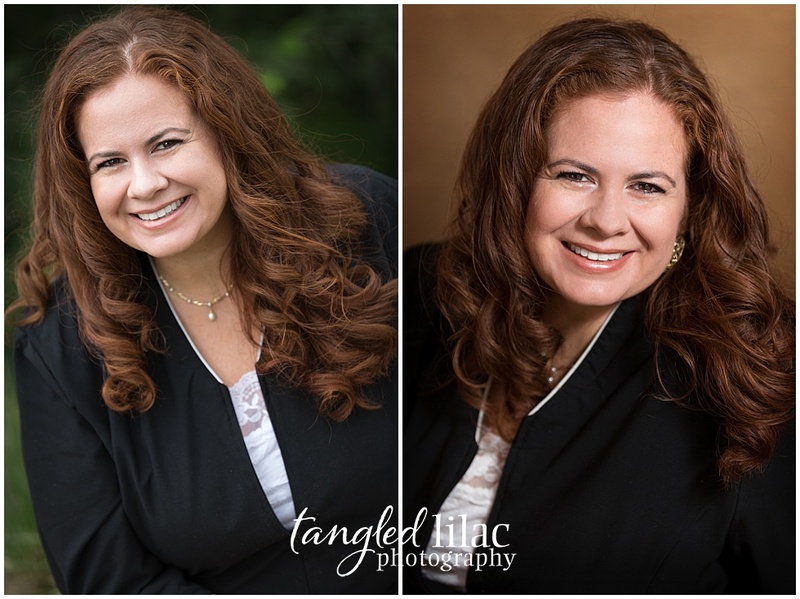 As I started to write this post, I began to think of all the reasons why I love headshot sessions. To be honest, this is not where I make the most of my money, but they are definitely one of – if not the favorite type of photography I do. 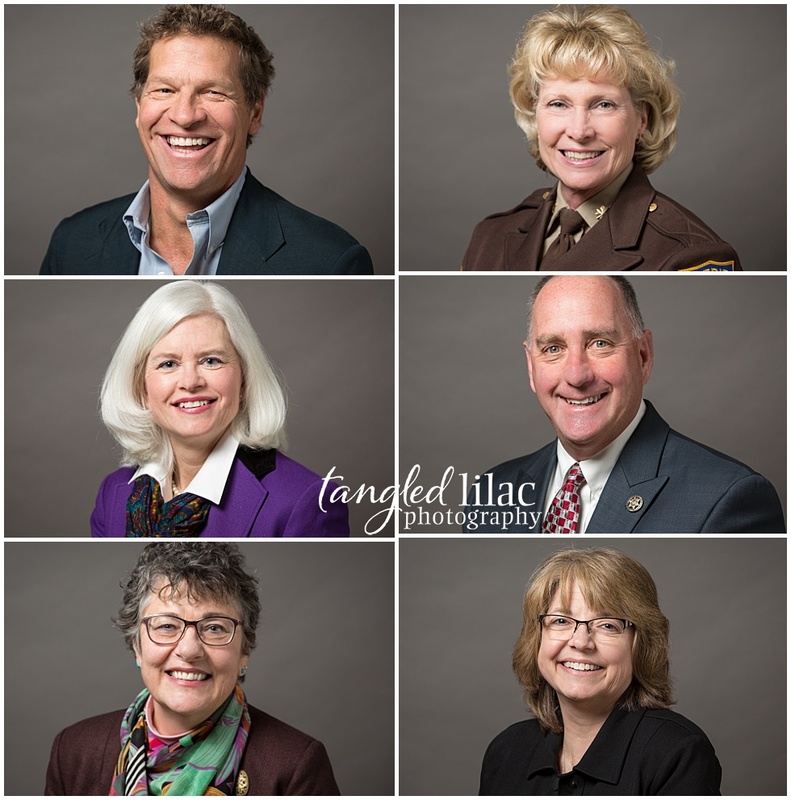 Not every photographer loves shooting headshots, but I do for a variety of reasons. The biggest reason is that it allows me to get to know someone. I get to hear about their dreams, their successes and challenges of their careers, and how sometimes, they are putting it all back together. 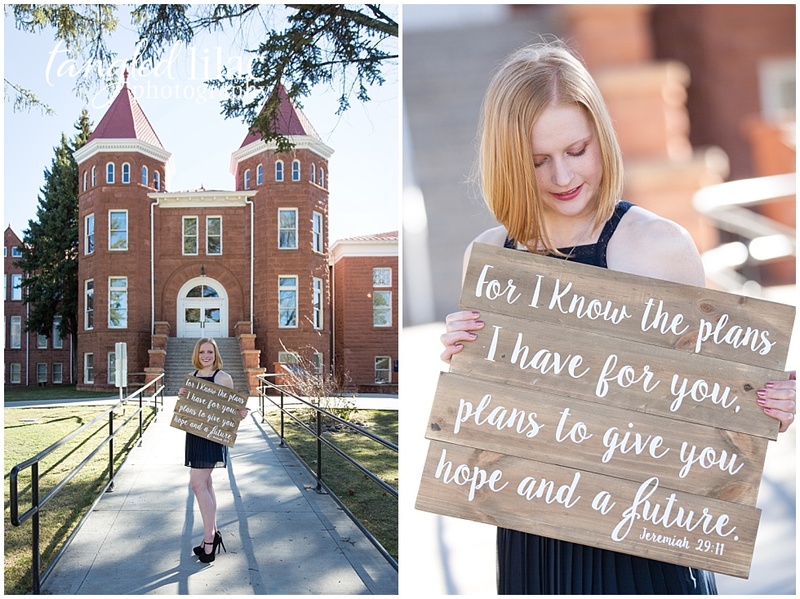 When I shoot elopements and weddings, I’m busy trying to capture moments without intruding. When I shoot headshots, on the other hand, I totally intrude. 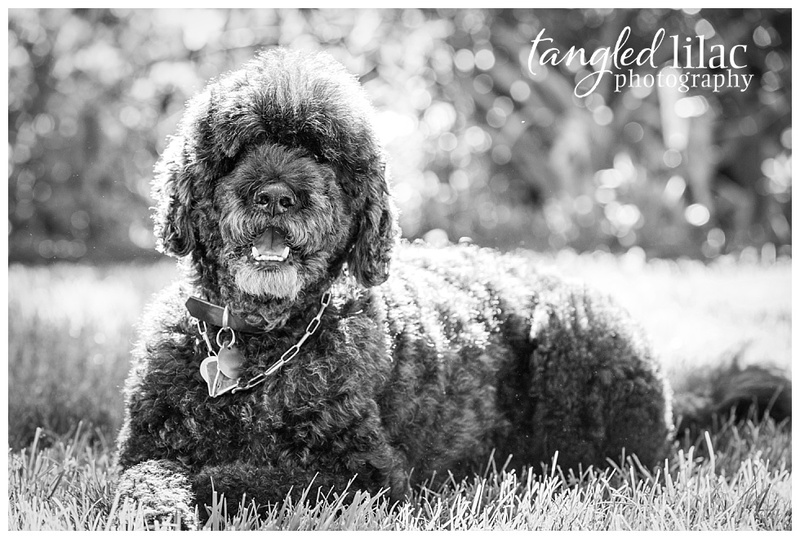 I’m busy making my client a new friend because that comfort level often translates to stunning images. Speaking of smiles, looking through past headshot sessions to find one to showcase made me smile. It was a wonderful walk down memory lane. Some of my clients were friends when we began, others became friends later on. 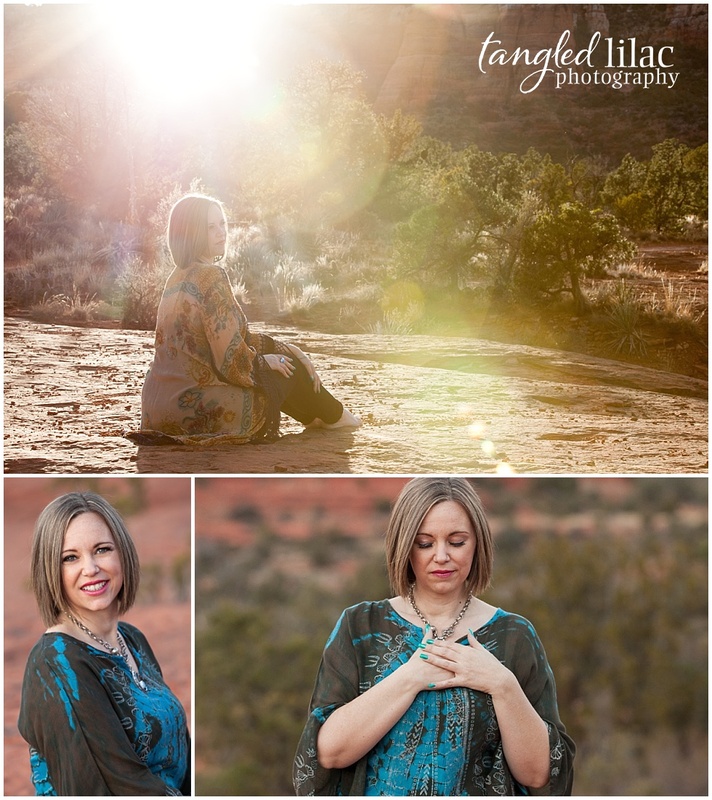 I think the thing that resonated with me most, though, was that almost all of the sessions started out with my client feeling uneasy. And looking at the images I can see when they began to feel comfortable and confident. 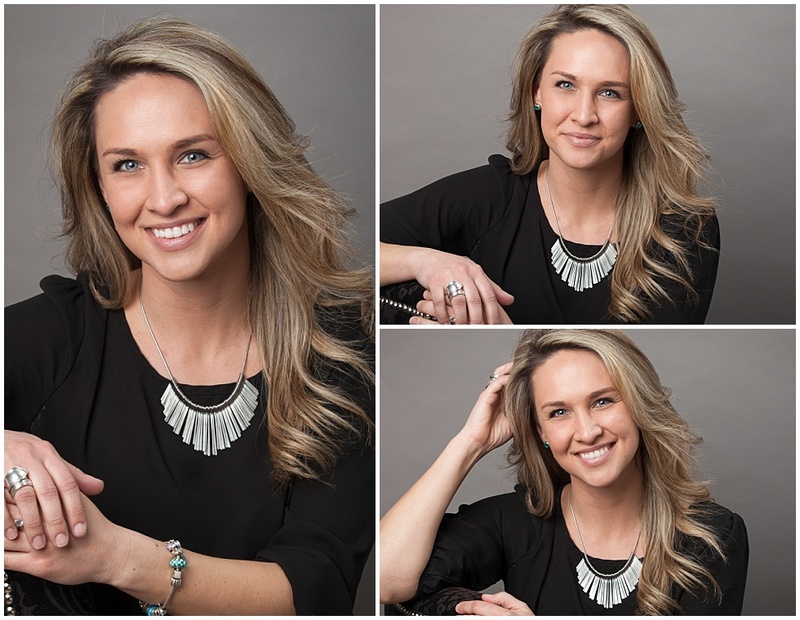 Here are a few things you need to know about getting your headshots done. 1. The best headshots are authentic to who you are and allow people to see and feel who you are as a person. 2. Your shoulder position matters – lower them as much as you can. Roll one shoulder forward or backward because asymmetrical shoulders work best.Yes, that’s a thing. 3. I mentioned it in last week’s blog, but it is so important that it warrants another reminder. You want to lengthen your neck and move your head slightly forward, similar to a ‘pecking’ motion. While not always the most natural feeling, this is the trick to looking confident and engaged. And as promised, let me introduce you to Jaede. No matter your age or occupation, your online image gives you credibility and visibility. I know what it’s like to step in front of the camera and feel awkward. Just because I’m a photographer doesn’t mean I like to be in front of the camera any more than you do. 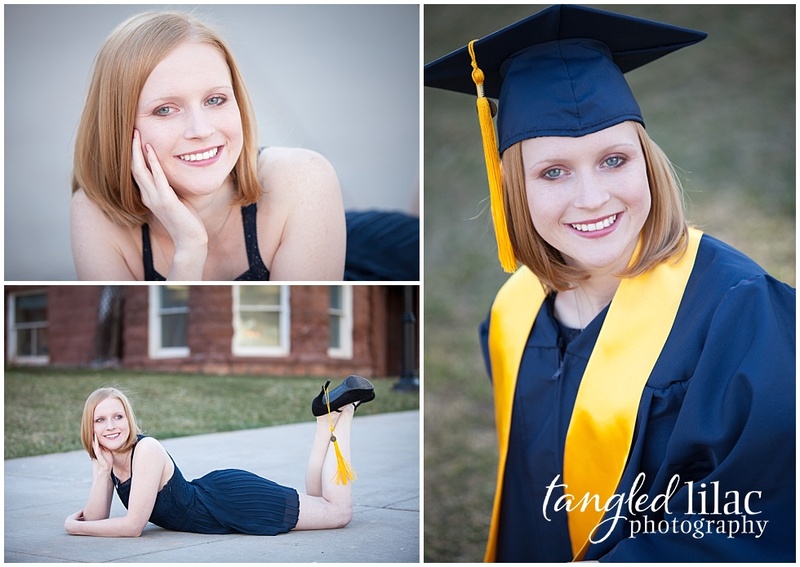 I promise you, my experience both in front of and behind the camera, will make your headshot photo session painless. In fact, I’ll bet money you’ll even have some fun. And that fun will translate into a stunning headshot where your best qualities shine through. Need more convincing? Keep reading. In case you’re not convinced, keep reading. It can be hard to get to know someone online. Your online image says a lot about you. It can give someone a glimpse into your personality and eliminate the anticipation of that first real-life meeting. A smile shows your warmth and approachability. A serious look shows that you are focused, determined and committed. 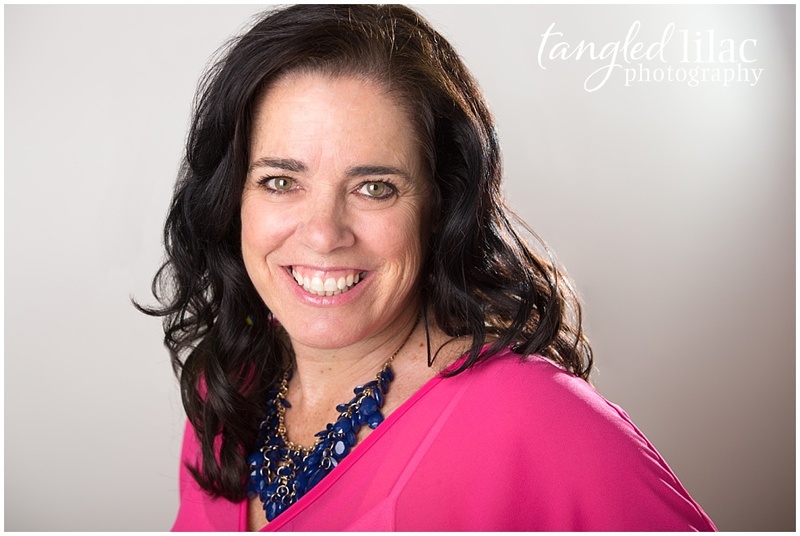 If you are unsure how you should “look” during your headshot photography session, my advice is to look natural. But we’ll take several different shots so you’ll be able to pick the one that best represents you. 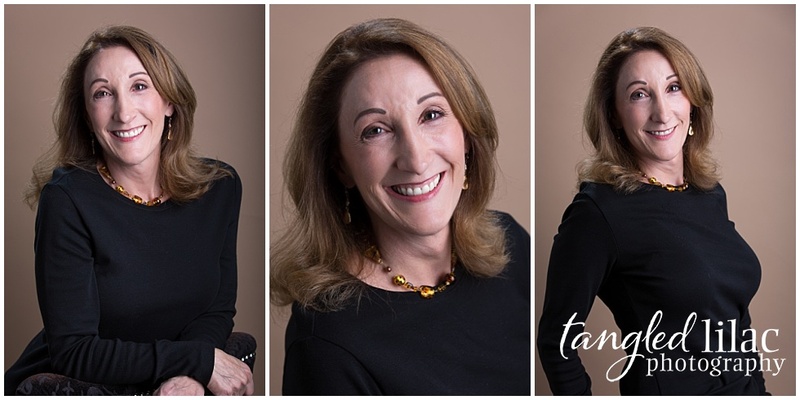 If your day-to-day business doesn’t require you to hang out online, you may not realize the importance of a great headshot. I even wrote about why you need a great profile image here. Whether you realize it or not, and whether you like it or not, people that don’t know you will look you up. You want to make sure you put your best face forward – pun intended. A professional, polished image helps you stand out from the crowd. It shows that you take yourself and your work seriously. If you claim to be an expert, the best at what you do and/or the person that can solve a problem, it helps to look the part. 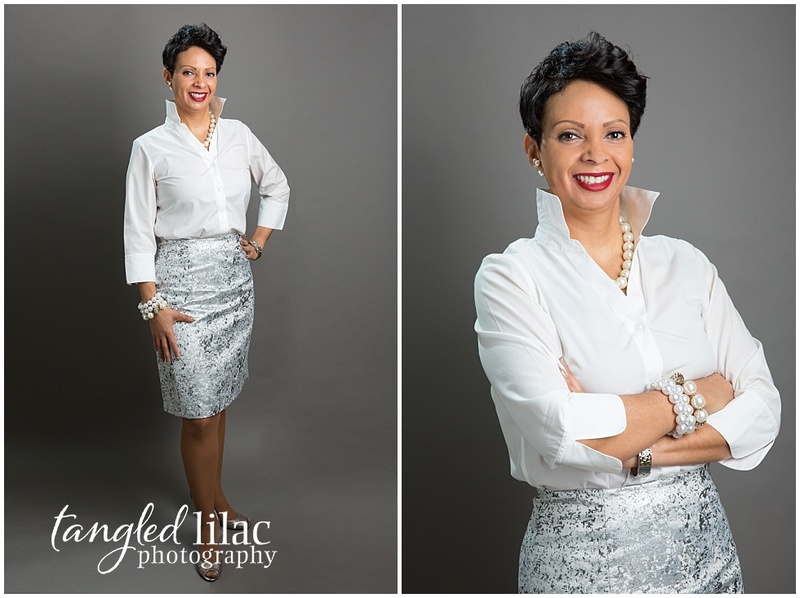 Plus a professional headshot it can boost your self-confidence, and give you a renewed inspiration to go for big goals. People study faces and a professional image will help them relate to you. When someone is doing their research, they will look for reasons to like you or dismiss you. It’s sad but true. 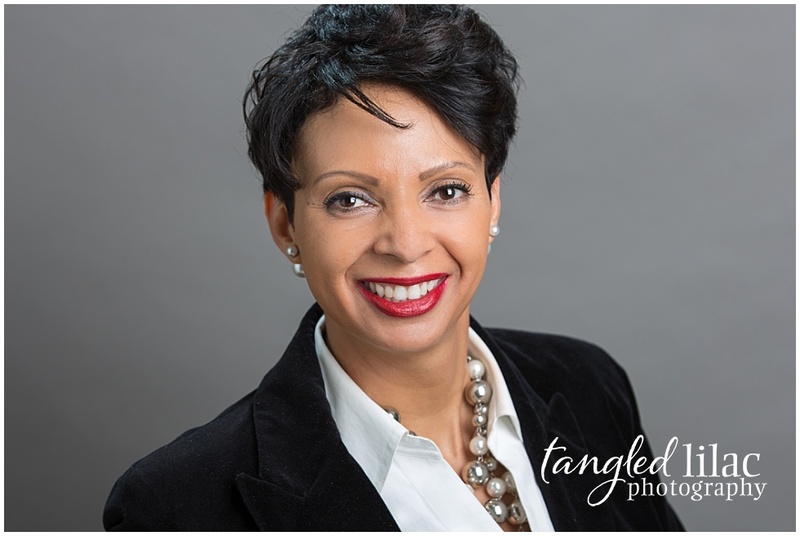 A current headshot that captures your true essence will attract the right people to you. I will help by capturing you at the right angle with your head tilted just right. By the way, the key to a great headshot lies in the head tilt. As we age, we change. Make sure you are representing who are today, not who you were years ago. You may not look as young as you want, but stepping into the real you shows a level of confidence that is infectious. Hopefully, you now realize that getting a professional headshot is necessary. It doesn’t have to be scary, expensive or time-consuming, either! I have a whole host of tips for making you look perfect while having a ton of fun. 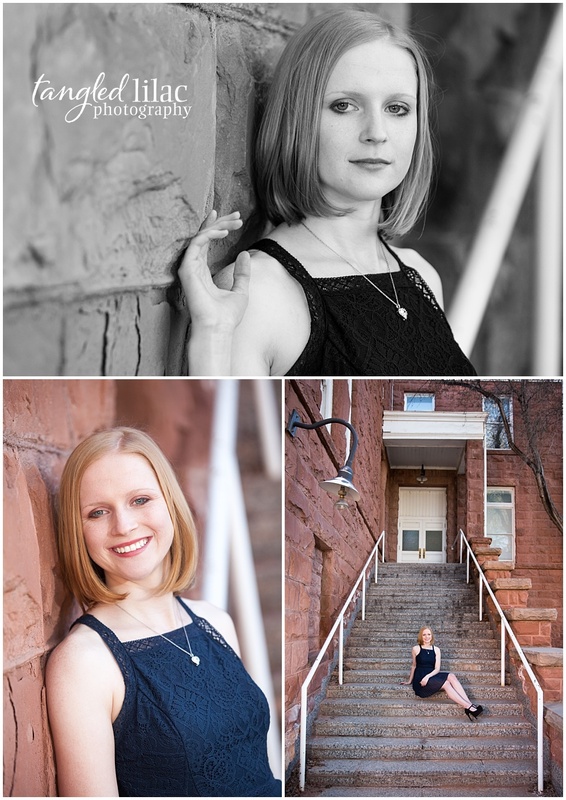 Every Monday in April, join me in my downtown studio or at downtown Flagstaff outside location for a 15-minute headshot session. After we create some magic together, you’ll receive a polished high-resolution image to use online, in your marketing and wherever a good photo is needed. Ready for an image makeover?